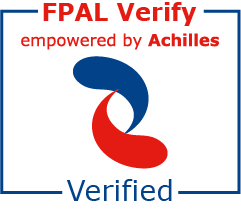 No engine immobilisation, no removal of engine mounting, no permission required by port authorities. 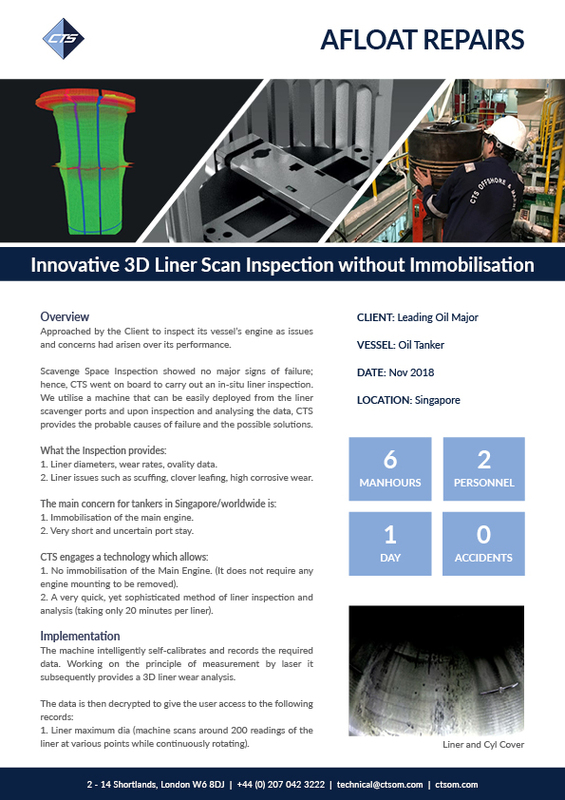 CTS engages a technology to bring our clients the most efficient liner inspection available. Assess your engine liner’s performance in just 20 minutes.